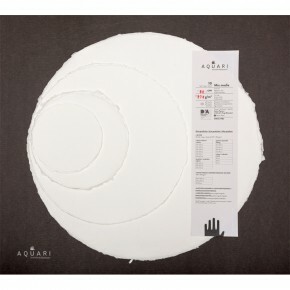 Classic sizes paper for any pictorial technique that needs a good support. 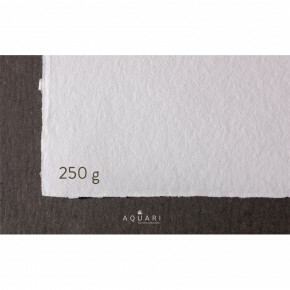 Works perfectly for both dry (pencil, pastel, charcoal…) and wet techniques (watercolour, inks, acrylics…). 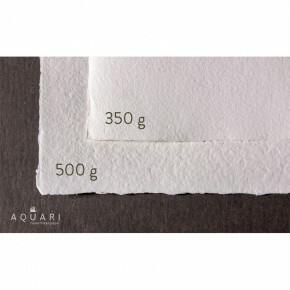 For oil painting , papers can be prepared with geso or other components. 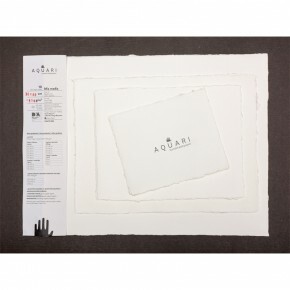 Oblong sizes paper for any pictorial technique that needs a good support. Works perfectly for both dry (pencil, pastel, charcoal…) and wet techniques (watercolour, inks, acrylics…). 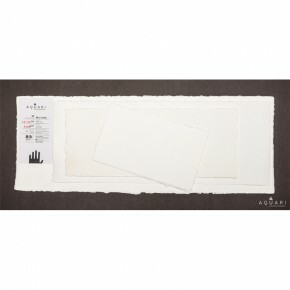 For oil painting , papers can be prepared with geso or other components. 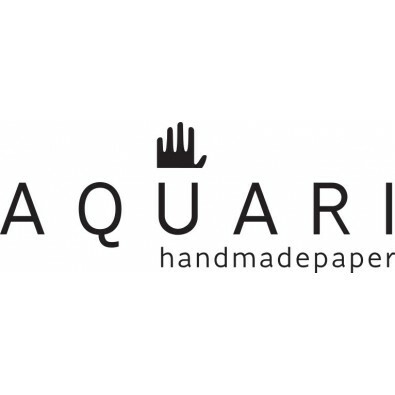 Square sizes paper for any pictorial technique that needs a good support. Works perfectly for both dry (pencil, pastel, charcoal…) and wet techniques (watercolour, inks, acrylics…). 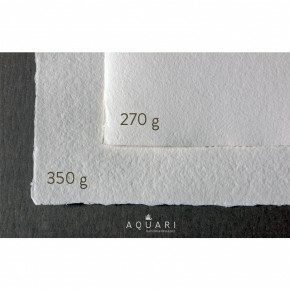 For oil painting , papers can be prepared with geso or other components. 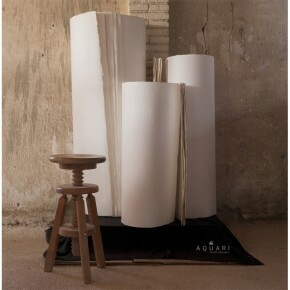 Round sizes paper for any pictorial technique that needs a good support. Works perfectly for both dry (pencil, pastel, charcoal…) and wet techniques (watercolour, inks, acrylics…). 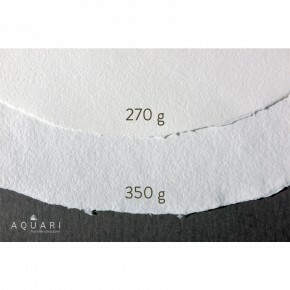 For oil painting , papers can be prepared with geso or other components. 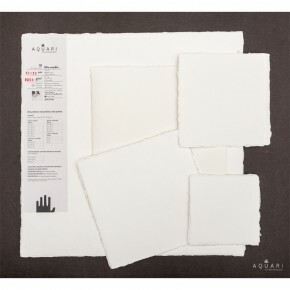 Big size papers, for any pictorial technique that needs a good support. Works perfectly for both dry (pencil, pastel, charcoal…) and wet (watercolour, inks, acrylics…) techniques. 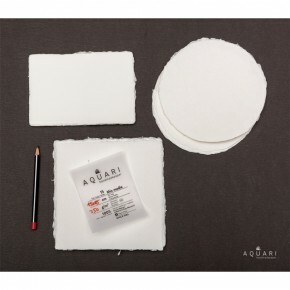 For oil painting , papers can be prepared with geso or other components. ** IT IS POSSIBLE THAT WE DO NOT HAVE IMMEDIATE AVAILABILITY OF THESE SIZES. CONSULT BEFORE ORDERING!